John Paulson couldn’t convince you. Neither could Jose Canseco or Donald Trump. Stan Druckenmiller may have made you consider it for a minute, but you decided to wait. Now, however, the moment has come. 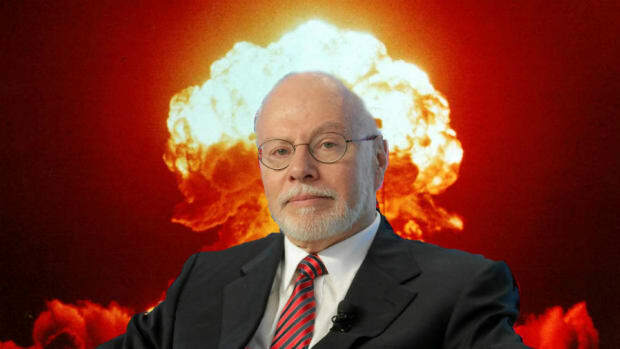 Fresh from his victorious campaign against Argentina, Paul Singer has a new message. Buy gold. Buy it now. And buy lots of it. Because, as he’s been saying for years, the people running the global economy? Yea, they don’t know what the hell they’re doing. Persuasive, you say. Good point, Mr. Singer. 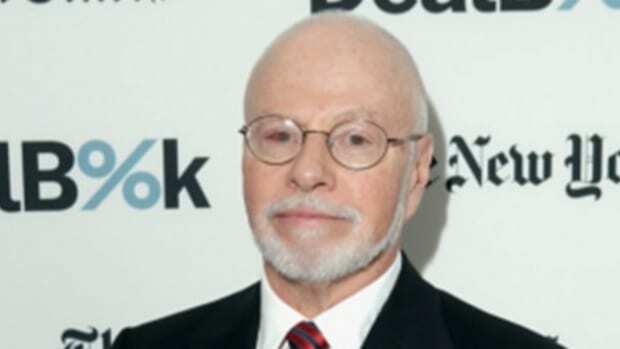 But before I fill the garage with bullion, I need to know: What does Goldman Sachs say? After all, they have a hotline to God and the word “gold” right there in their name. Alas, prospective goldbug, The Elect aren’t going to make this easier on you. While the New York-based bank revised its bullion forecasts higher in a May 10 note, its commodity team including Jeffrey Currie still expects weaker gold prices over the next 12 months.